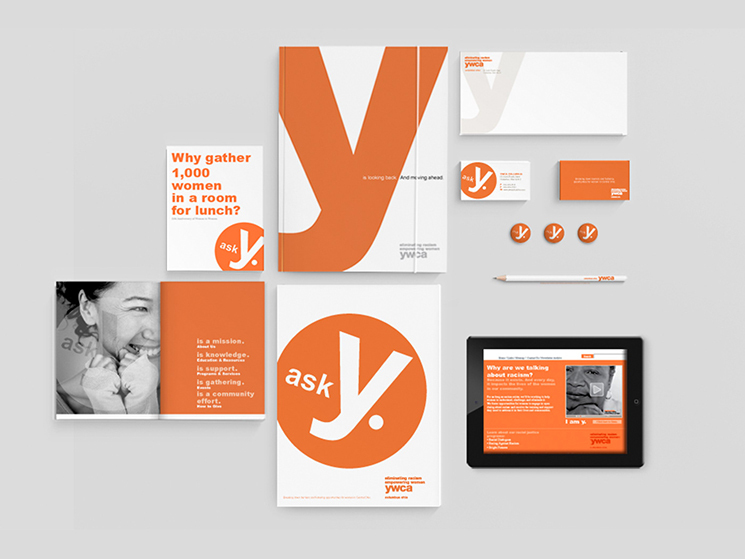 Shanin Brooks designed these business cards for YWCA Columbus, for their ASK Y Campaign. ‘There are no dumb questions’, it’s a common saying, but YWCA Columbus firmly believes it. They celebrate the act of questioning, and the incredible process of discovery that follows.  The ‘Ask Y campaign’ exists for that very purpose: to be the place where women go to explore and find the solutions, opportunities, and answers they’re looking for. 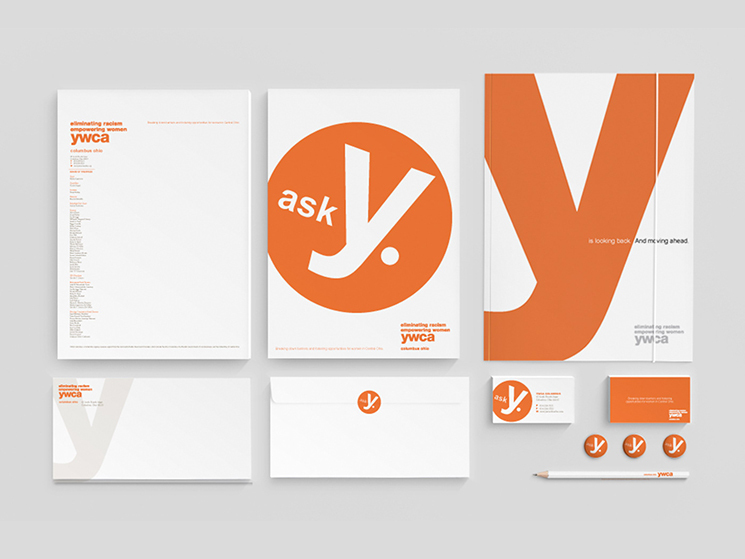 Due to that, the logotype that says ‘ask Y’ was written in white, with orange background to draw attention, convey a vibrant feel while making a statement. Overall, a catchy design that stands out from the crowd!